Cons: Album is quite short. Overview: She's 16. Though after listening to her album, you'd think she's a bit older. I've heard that Royals song quite a bit now, and am a bit surprised it's been getting a lot of radio play... since it seems a bit Indie and different from what's on the radio. I guess even radio has to evolve to stay alive. 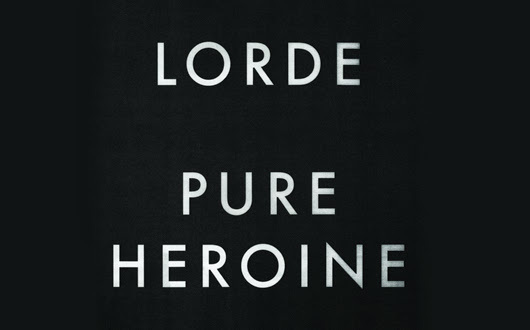 Pure Heroine is better than I expected... and yes, Pure Heroine is a play on words. I expect great things from Lorde.